From the melodic sounds of a classical guitar or the wailing of an electric guitar to country music and punk rock, these musicians deliver. They offer a wide selection of musical styles as diverse as the music industry itself. 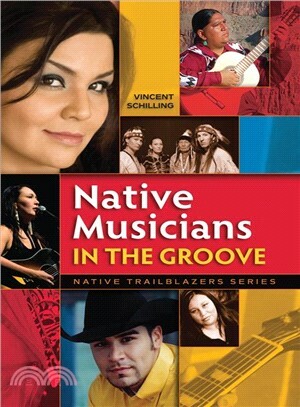 Read about the lives of these outstanding performers who represent the fresh new sounds from Native American today. The music of these talented artists transcends borders and cultures to speak directly to the hearts and minds of listeners. But it was not always easy for them to reach their goals.